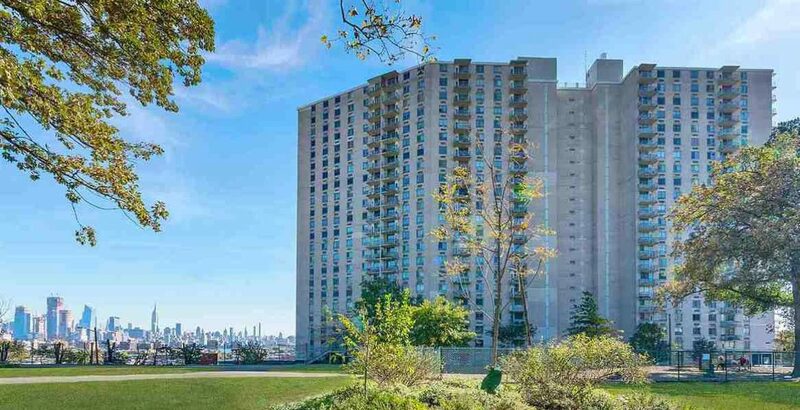 Bought just prior to foreclosure, we repositioned this Class C asset into a Class A apartment complex, appealing to the upscale, working professional commuting to New York. 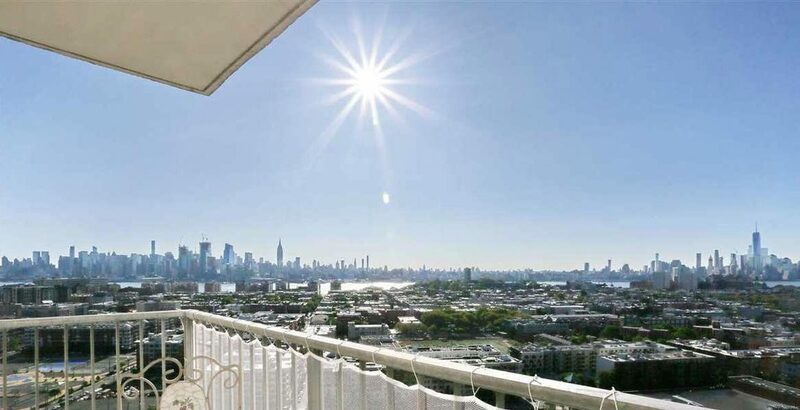 With transportation to midtown Manhattan just outside the complex, those looking to stay in New Jersey were able to experience New York living without New York prices. 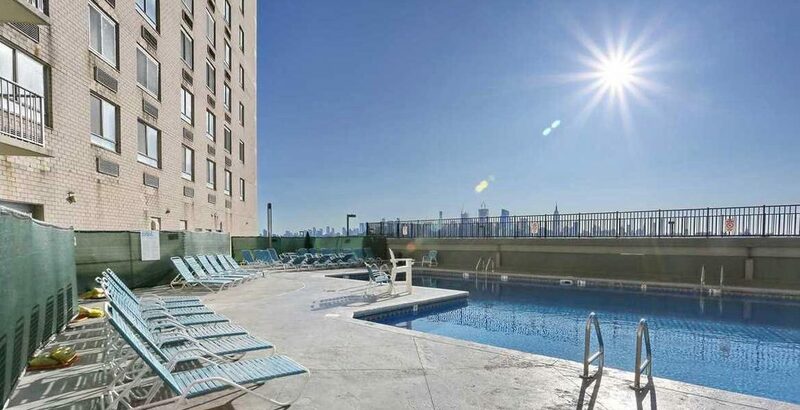 Sitting atop the Palisades, this 23-story tower offers spectacular views of the Manhattan skyline that were augmented by a renovation of the common areas, such as the pool deck. 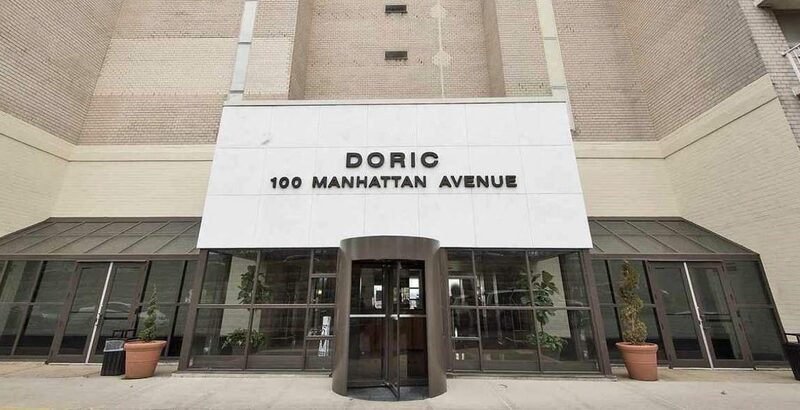 In fact, the entire building was renovated and remodeled from floor to ceiling, maximizing rents and positioning the asset for a lucrative exit.